The 2018 CrossFit Games are over and the champions have been crowned. Everyone who has been following is inspired by these athletes to want to work hard in the gym themselves, or even want to start trying CrossFit. A frequent question concern we hear is "I want to try, but CrossFit will injure you". You can get hurt doing literally anything if you do not live by this rule: "Don't be an idiot". Listen to your body. If you're tired, rest. If it feels like your form is breaking down too much, don't lift it. 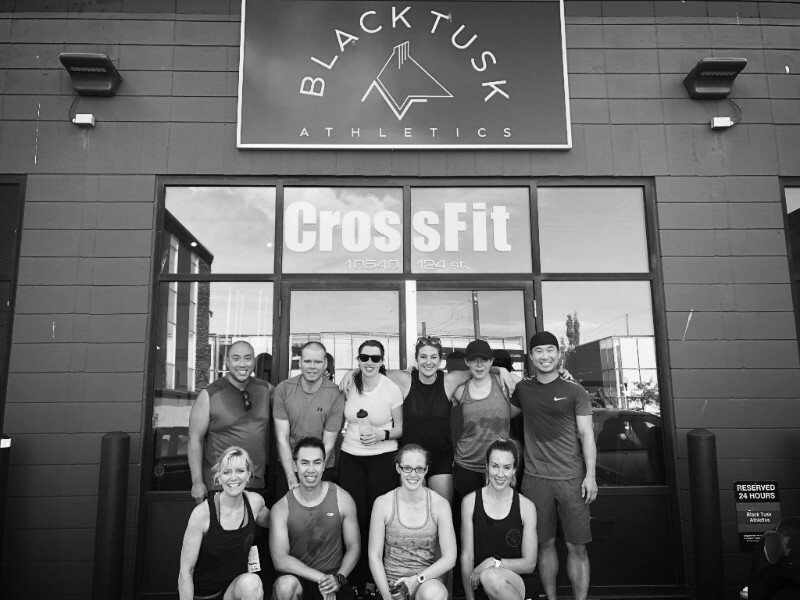 We at Black Tusk, will coach and hammer in the main foundations of all movements you learn. Within that, you'll start to gain the knowledge and body awareness of how your body should feel throughout the workouts. With small group class sizes, we can be attentive to all our athlete's needs. Even if you see someone alongside you doing things you think you can, just remember where you are within your journey. No one is built the same and ensure you work on the things you need for your body. Tight hips or tight shoulders, ensure you talk to your coach that will be able to help you scale appropriately and give you the proper corrective exercises to keep you injury free. You are not Rich Froning, or Tia Toomey. 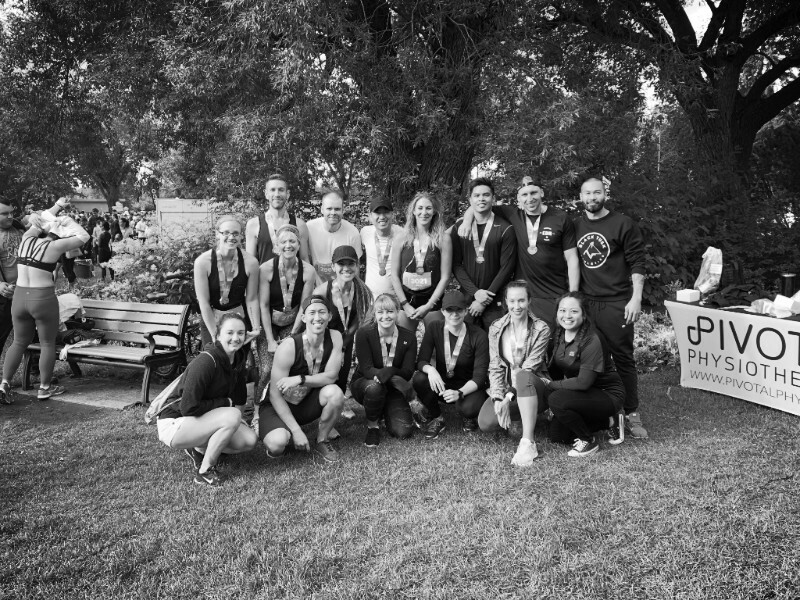 The athletes you see at the CrossFit games are high level competitive athletes which many of whom do this professionally and have trained their bodies to be able to withstand that volume. Volume should only be introduced when you are ready for it. Be humble, work hard, a listen to your trainer. CrossFit has a bad rep with injuries, but by no means is that a blanket statement for all CrossFit gyms. We pride ourselves with creating a safe and challenging environment for all of our athletes with safety being the #1 priority. Injuries can happen in any sport and the rate of injuries while doing CrossFit is actually low compared to other forms of recreational activities.